Great location on Church Hill Rd. 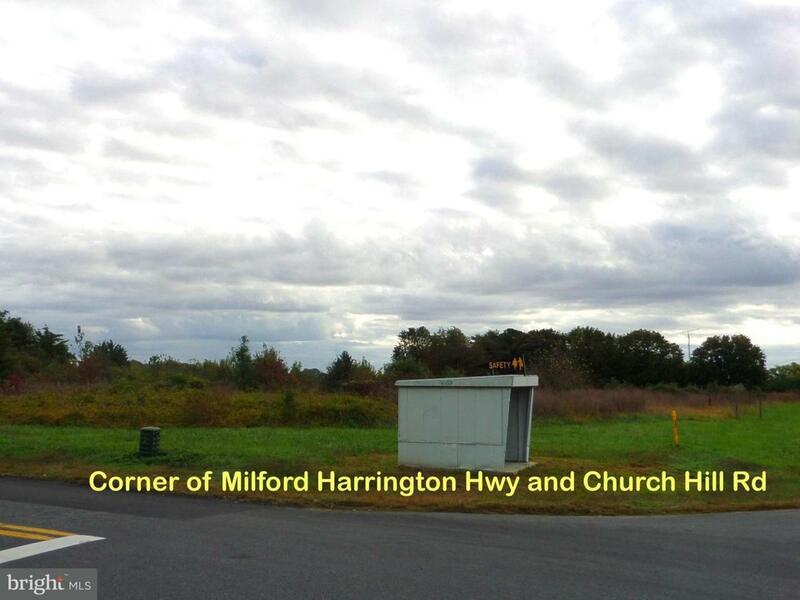 Great lot and location, just outside of Milford City limits, waiting for your new custom home / possible future commercial or townhouse potential. Just 2 miles to downtown Milford, 25 minutes to Dover and 35 minutes to Lewes. Per Milford City Planning and Zoning, water and sewer may be coming within 1,500 feet of the property. Additional adjacent lots also available.